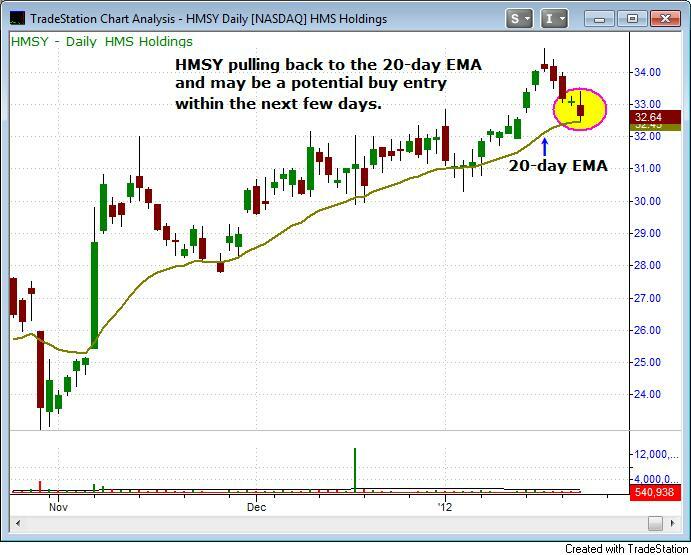 $HMSY is pulling back in orderly fashion to the 20-day EMA. 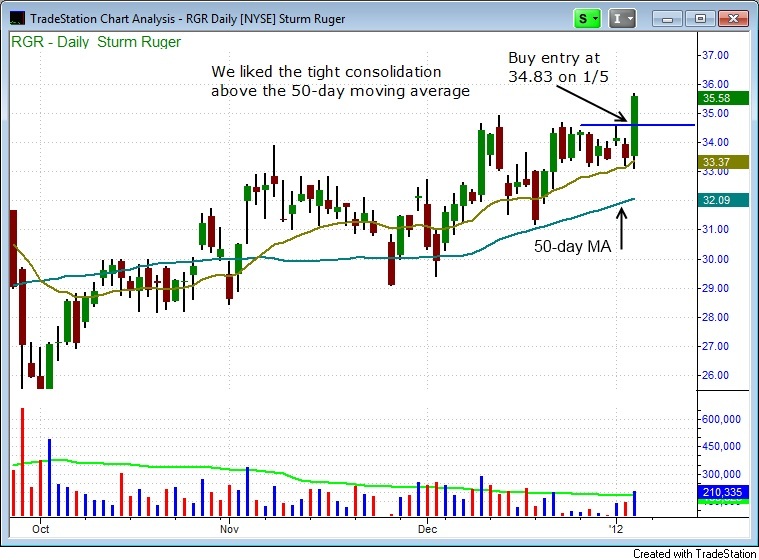 Patience is key here, as we wait for a low risk buy entry to develop. Using the brand-new Morpheus Stock Screener software, we present you with the best stocks and/or ETFs setting up for potential swing trade entry in the coming days. Where is the market headed next?